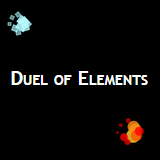 Play the duel of ICE and FIRE, a two player game on a single touch device. Find it in Chrome Web Store! 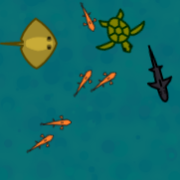 Navigate your boat, save the wrecked sailors! Play it on Android, iPad, Pc or Mac. Play it on Android, iPhone, iPad, Pc or Mac. The application is able to run offline as well. kraken.x-labz.net or Find it in CHROME web store!